Nice 2 bedroom 2.5 bath condo End of May week # 21 usually around Memorial day. Unit sleeps 6 comfortably, prime week would also be great for trading for other weeks around the world through RCI. 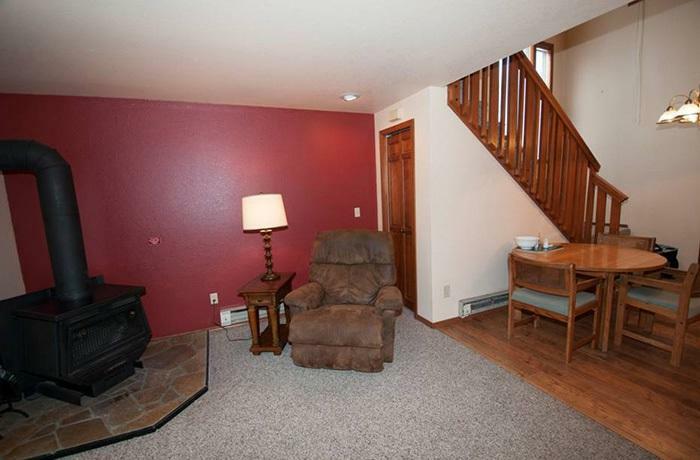 Easy walk to town, lake and Golf Course. You can also bank the week with Aspen Village Time share and use it any other open time within the year! 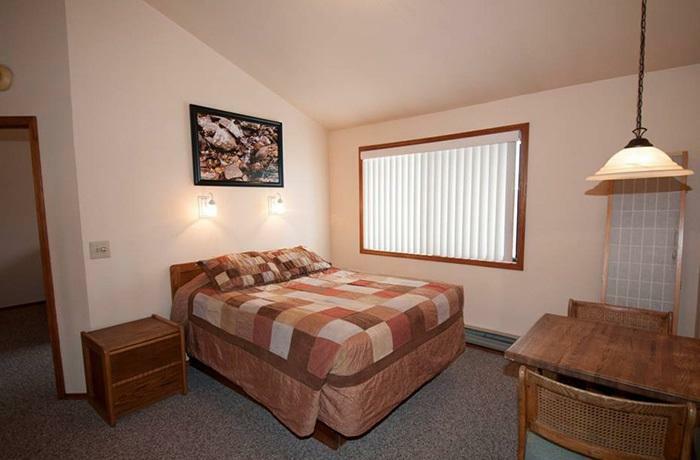 You can also use it on Nightly stays anytime during the year, great way to vacation in McCall. 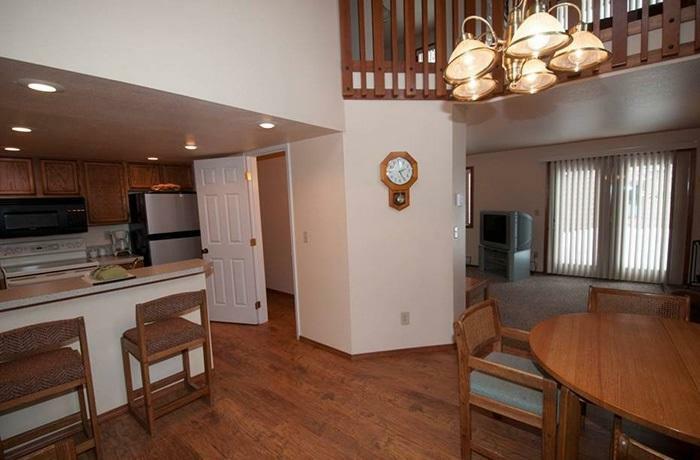 Photos are of similar unit, some furnishings & decor could be different. Directions: Aspen Village past store to 2nd left then right on the right.